Inmarsat Prepaid SIM-card for use in IsatPhone or IsatPhone 2Pro satellite phones, and to be combined with a prepaid voucher of your choice. 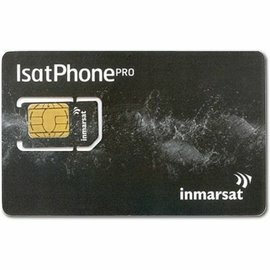 Inmarsat Prepaid SIM-card for use in IsatPhone or IsatPhone 2Pro satellite phones, and to be combined with a prepaid voucher. 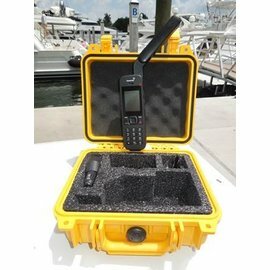 Cost for activation is included in the price of the Inmarsat Prepaid SIM-card. 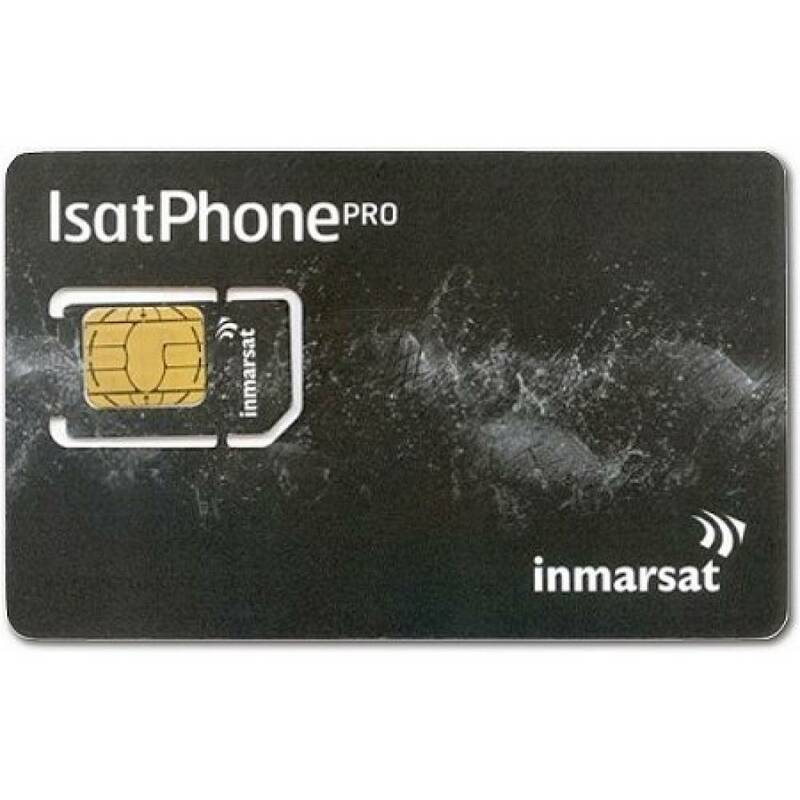 The cool down period of 14 days, within which you can send back the purchased product, is explicitly NOT applicable on this Inmarsat Prepaid SIM-card, because we activate it immediately upon receipt of your payment. You can however apply for a 14-day-cool-down period yourself, if you send an e-mail to astron@astron.be with your order number and your request to schedule the activation at least 14 days later (or on a specific date).